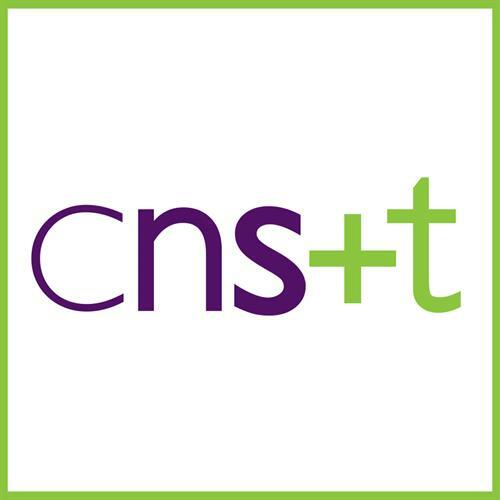 M - F 7:00 a.m. - 5:00 p.m.
CNST offers full service childcare solutions from cradle to college. 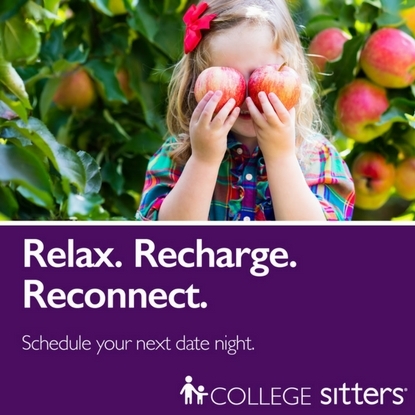 Fully vetted and trained sitters, nannies, and tutors help build stronger families and happy kids! Locally owned and operated, we are part of your community and are here to serve your family. 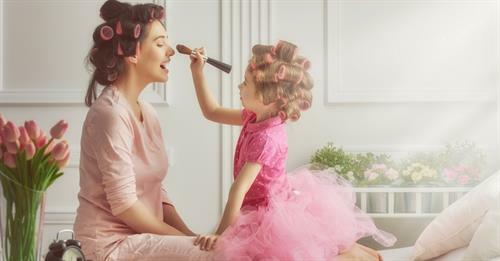 Whether your family needs the quality care that comes from one of our role model sitters or nannies or the one-on-one attention from one of our qualified tutors, we are committed to helping your family achieve your goals. Please call or email to schedule a personal family consultation.